Save on your next flight from ICT to BKI when you book through Travelocity. Need a last-minute flight to Kota Kinabalu? Travelocity offers discount airfare no matter when you book, even on popular routes such as Wichita Dwight D. Eisenhower National Airport to Kota Kinabalu Intl. Airport. Whether you need a direct or indirect flight, you can trust Travelocity to provide you with the best prices for ICT to BKI flights. 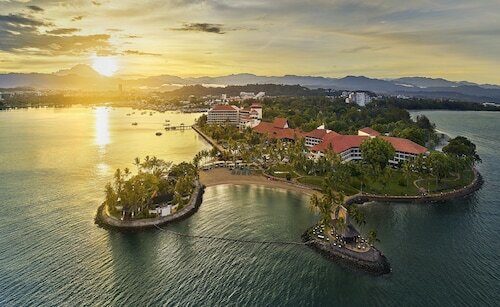 Explore Kota Kinabalu with Travelocity's Travel Guides to find the best flights, cars, vacation packages and more! 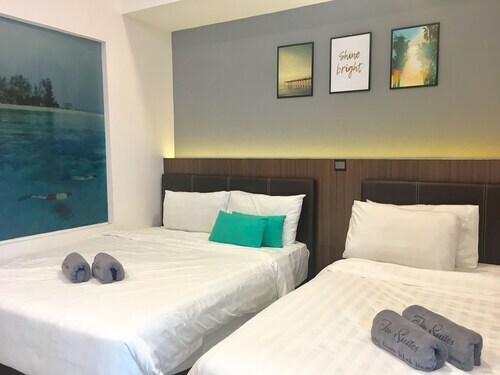 Located in Penampang, this hotel is 0.7 mi (1.1 km) from Petagas War Memorial and within 6 mi (10 km) of Imago Shopping Mall and Sutera Harbour. Filipino Market and Centre Point are also within 6 mi (10 km). 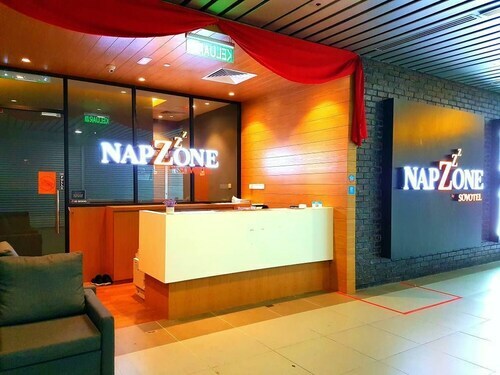 Situated in Kota Kinabalu, this guesthouse is 1.1 mi (1.8 km) from Petagas War Memorial and within 3 mi (5 km) of Imago Shopping Mall and Sutera Harbour. Sabah State Mosque and Plaza Wawasan are also within 3 mi (5 km). Tanjung Aru Station is 17 minutes by foot. 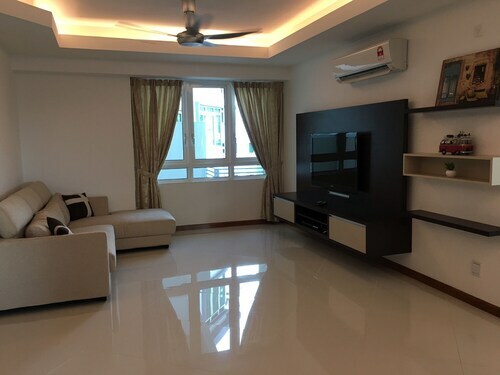 Situated near the airport, this apartment building is within 3 mi (5 km) of Sabah State Mosque, Sutera Harbour, and Imago Shopping Mall. Filipino Market and Monsopiad Cultural Village are also within 6 mi (10 km). Tanjung Aru Station is 12 minutes by foot. See all 377 Properties in Kota Kinabalu Intl.